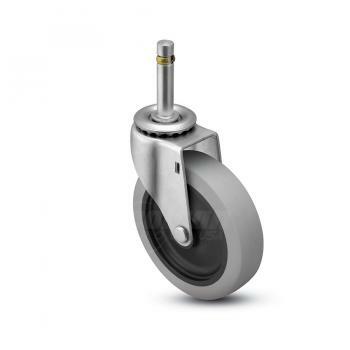 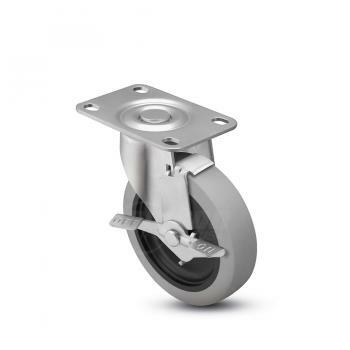 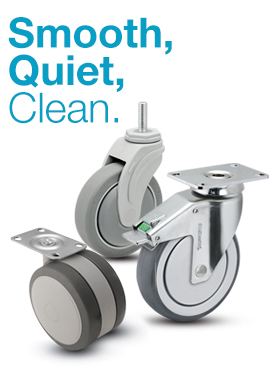 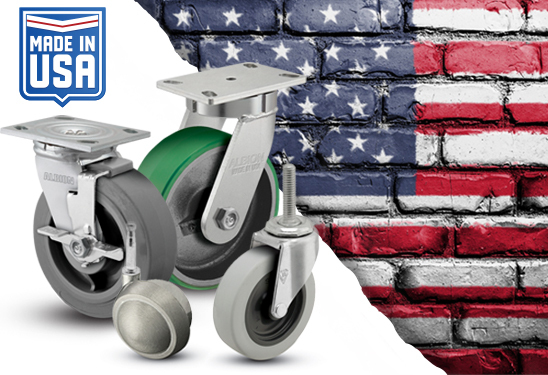 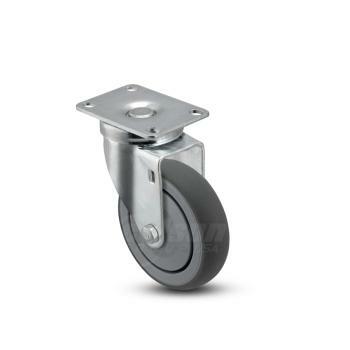 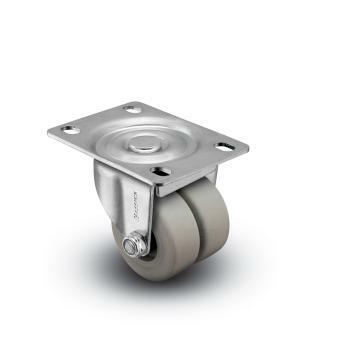 As a leading designer of light-duty and low-profile casters, Shepherd has pioneered innovations that have revolutionized industries. 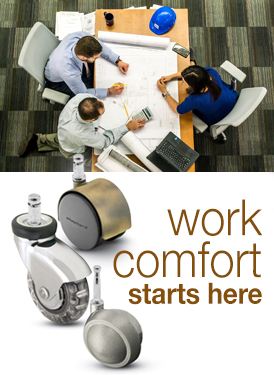 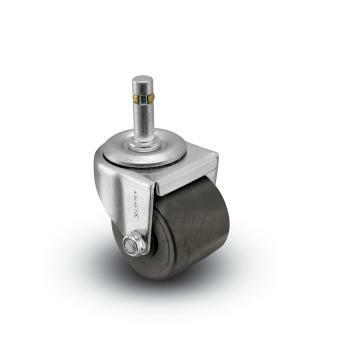 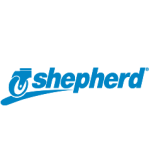 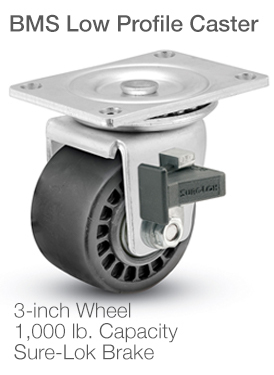 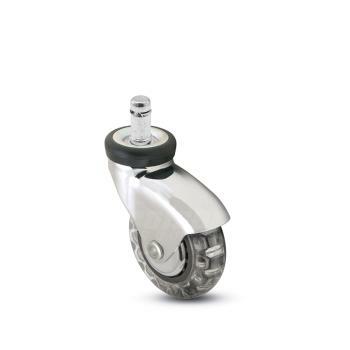 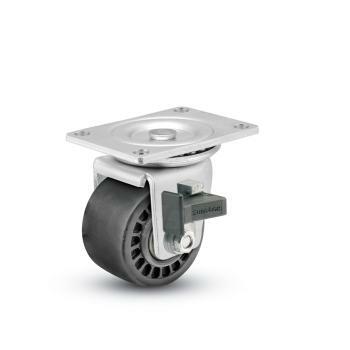 With single and twin-wheel casters customizable for performance, aesthetics, or cost—Shepherd’s continued focus on design and quality is what sets a Shepherd caster apart from the competition. 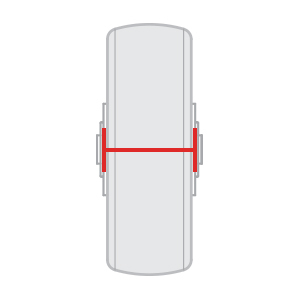 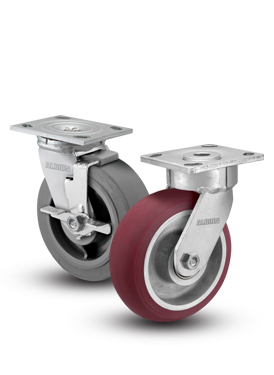 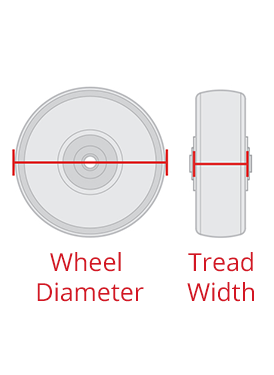 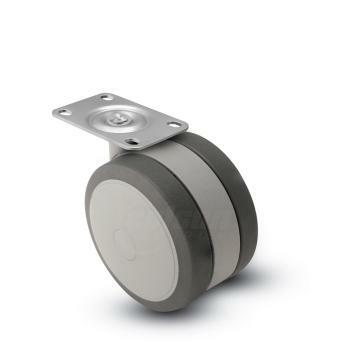 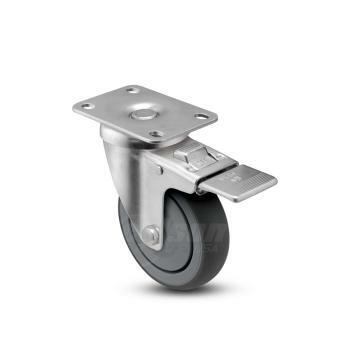 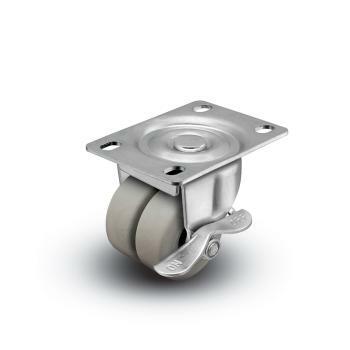 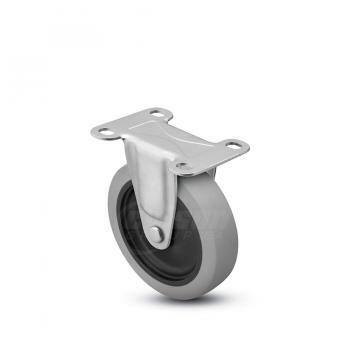 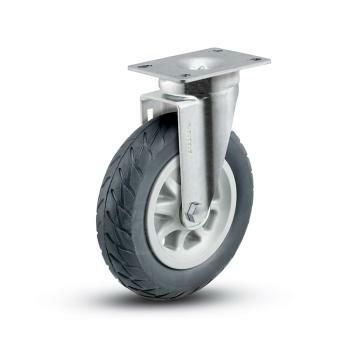 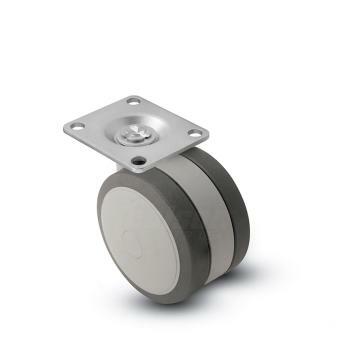 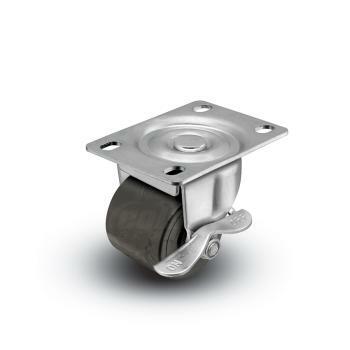 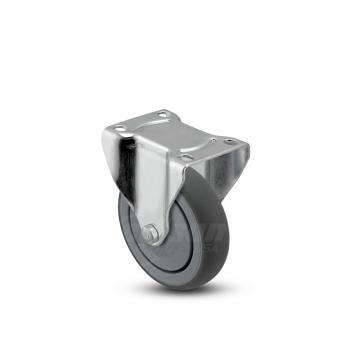 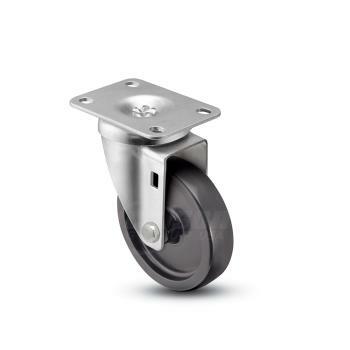 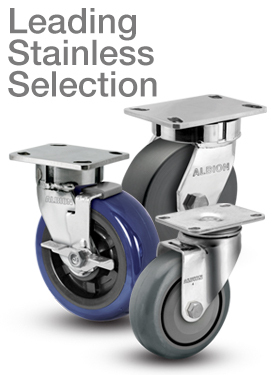 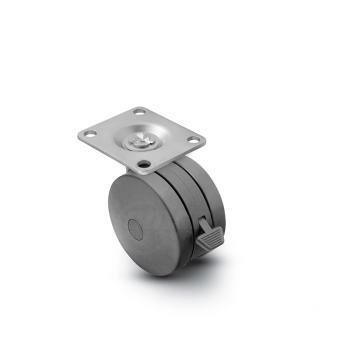 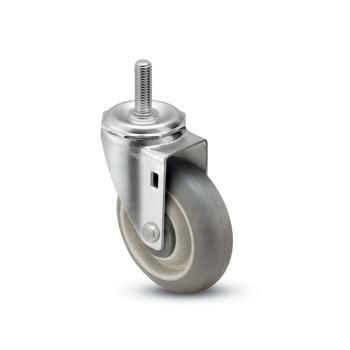 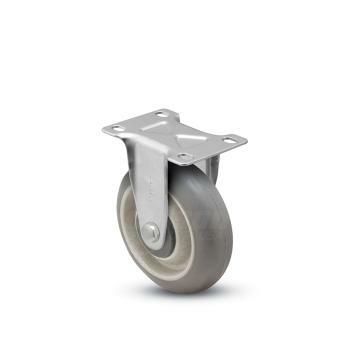 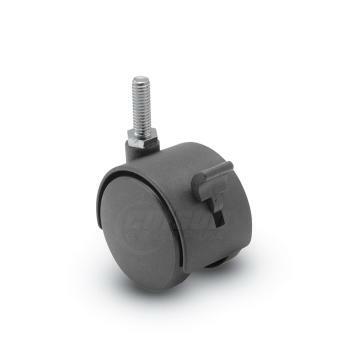 Caster products range from 40 to 1,000 lbs. 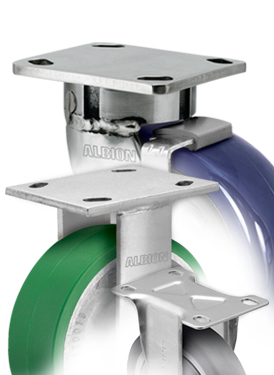 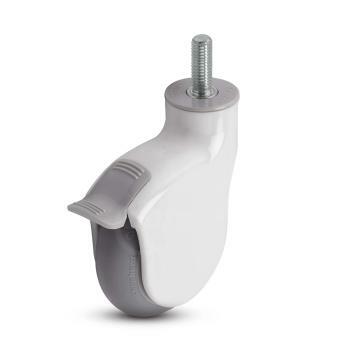 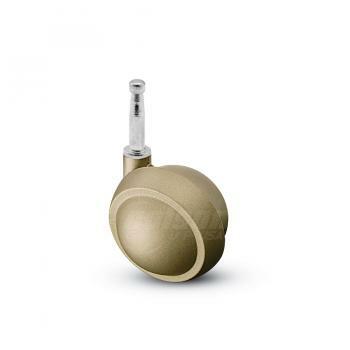 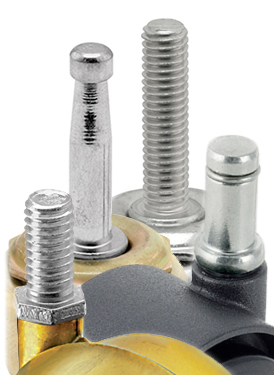 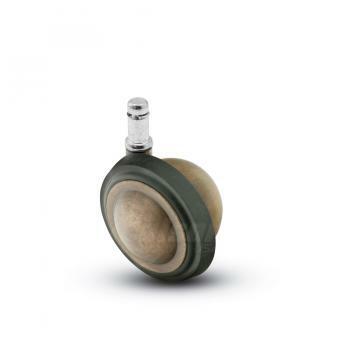 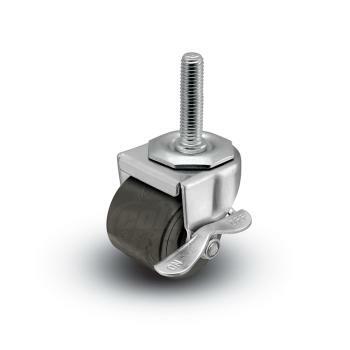 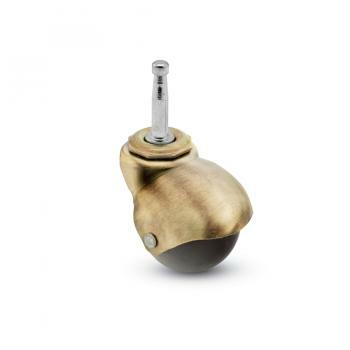 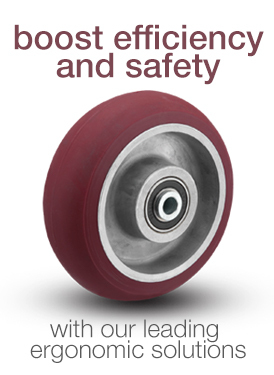 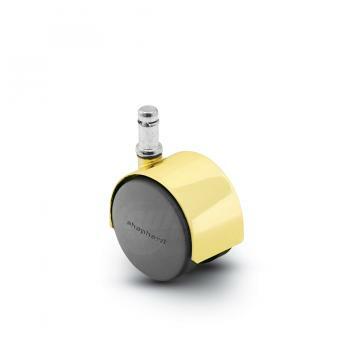 per caster, and feature an industry-leading selection of fastenings, finishes, and brakes.